Ken will work with you and your partner to achieve a safe and happy outcome. Ken will provide timely and accurate information during the course of your pregnancy, but it is also very important that you express your personal wishes about the conduct of your pregnancy and delivery. There is no absolutely correct way to manage a labour, or deliver a baby. Ken will aim to accommodate your personal wishes and he is aware that over the course of a pregnancy your plans and goals may change. In partnership with you, Ken will strive to ensure delivery of a healthy baby. Sometimes pregnancy and delivery can be complicated and Ken provides accurate and up-to-date information about potential problems and solutions for each individual situation. His general philosophy is that vaginal birth is appropriate most of the time because it has fewer complications than Caesarean section. This is reflected in Ken’s moderately low Caesarean section rate (approximately 35%). Sometimes, Caesarean sections will be required due to obstetric complications such as placenta praevia and breech presentation. 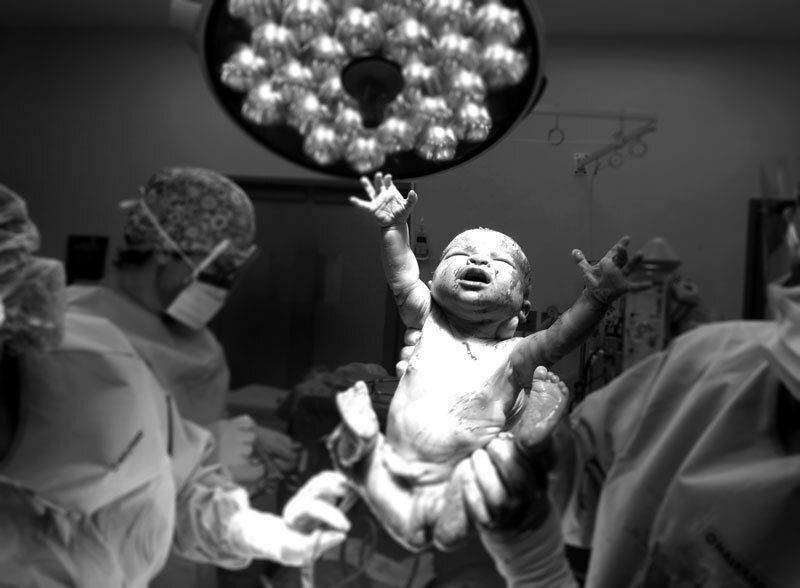 Even if you have had a previous Caesarean section, there is a reasonable likelihood of a successful vaginal birth if your next pregnancy is uncomplicated and labour commences and progresses without intervention. It is advisable to see Dr Roper for preconceptual assessment prior to starting a family. The aim of consultation is to establish whether there are any issues that can be addressed prior to conceiving that will improve the outcomes for you and your baby. These include consideration of pre-existing medical conditions and any medications you are taking, your gynaecological health, vaccination status (checking immunity to Rubella, Varicella and occasionally Cytomegalovirus and Parvovirus) and lifestyle habits. Screening for common genetic conditions such as cystic fibrosis can be undertaken and a history taken from you and your partner focused on potential genetic issues. You should stop smoking (see I Can Quit) It is also recommended that you do regular physical exercise and take the opportunity to optimize your body weight prior to pregnancy.